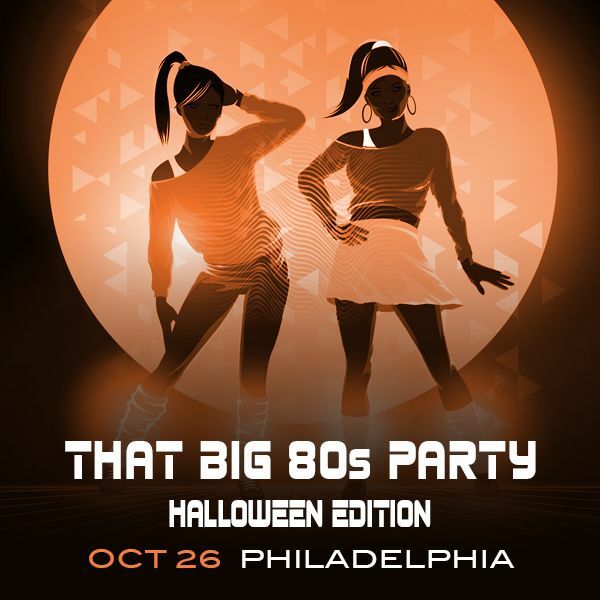 The ultimate eighties night – That BIG 80s Party. DJ Marco will break down the 80s and reconstruct the decade at Voltage Lounge. Cabbage Patch Kids, Rubik's Cube, Live Aid, Flashdance, Purple Rain, Beat Street, Yo MTV Raps, spandex, leggings & shoulder pads! If you grew up in the 80's come by and relive the decade and if you weren't around in the 80's come experience what you missed.